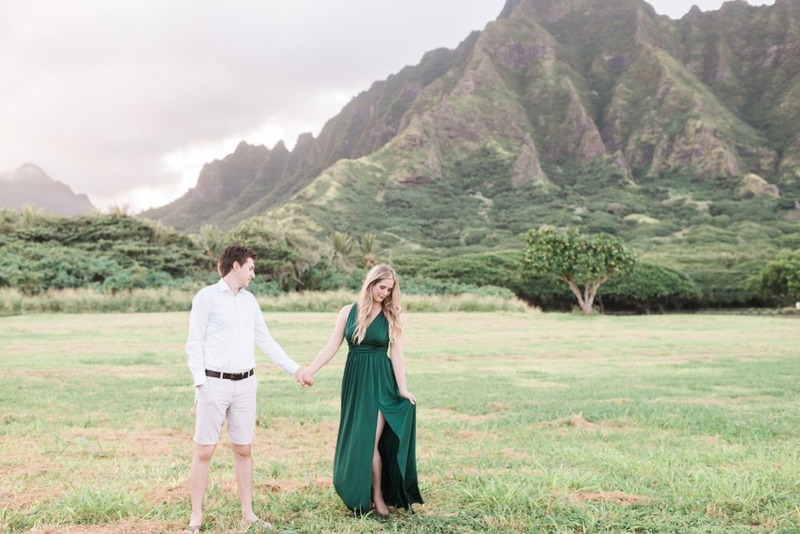 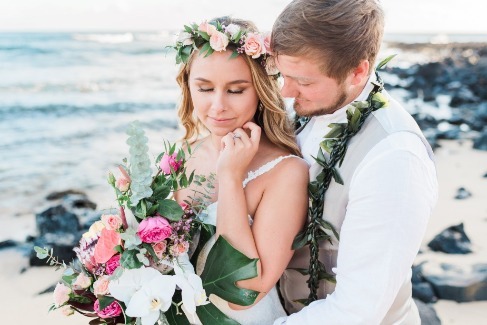 Paradise Cove Wedding Venue on Oahu, Hawaii - see more of Tina and Rod's wedding day with Tropical wedding details, gorgeous island flowers and bouquets and more! 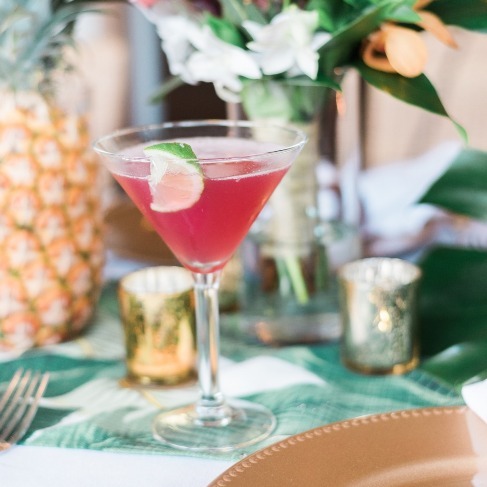 Tropical cocktail detail from this gorgeous Hawaii real wedding on the island of Kauai! 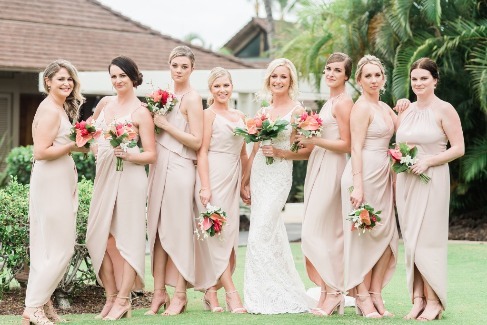 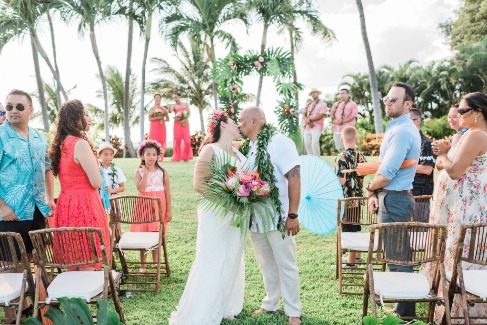 You can see more tropical island wedding inspiration from this couple's wedding day on the blog now!